We had the pleasure of working with Brooke and Jared during this spring engagement session at Hermann Park. We look forward to covering their February 2017 wedding. Michael proposed to Caroline at the park around the Menil Collection so it was natural that we should photograph their engagement session here. We look forward to covering their Spring 2016 wedding. 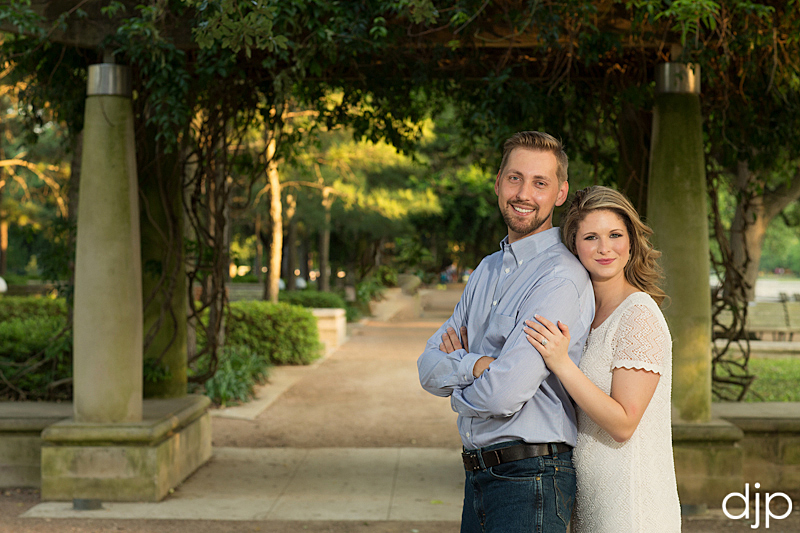 We met Andria and Jeffrey at Hermann Park for their engagement session. The weather was amazing for us and we even got a glimpse of the full moon and a lovely sunset. We look forward to covering their Spring 2016 wedding. We headed over to Buffalo Bayou for Agustina and Eric’s engagement session. Working along the trails from downtown Houston through the Sabine Street Bridge and over to Eleanor Tinsley Park. We look forward to covering their Spring 2016 wedding. We were asked by Leah and Ryan to work downtown for their engagement session. They wanted a more dramatic night session and we were more than happy to accommodate. We look forward to covering their fall wedding. We first met Kelli when we covered her sister’s wedding back in 2009. We had a great time catching with her and Mike during their session at Hermann Park and look forward to covering the wedding this Fall. 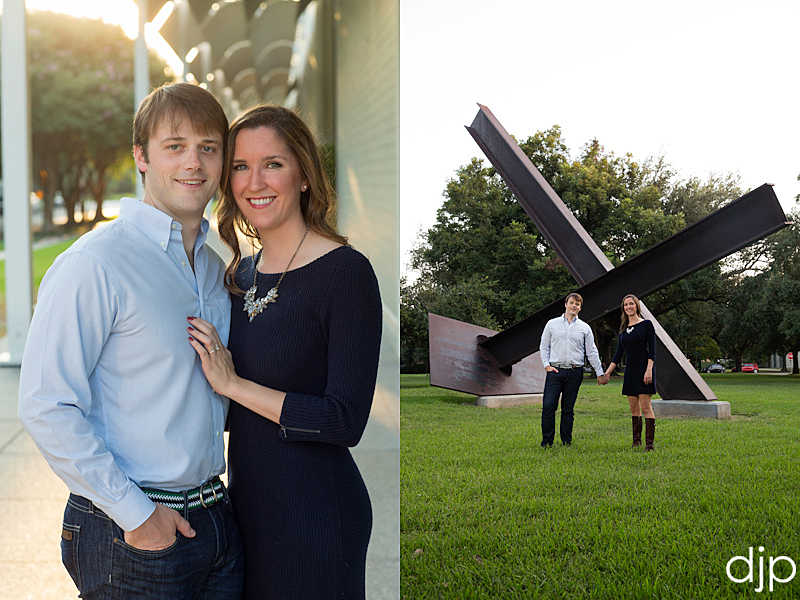 Here are some of the engagement images from Laura and Jason’s session at Hermann Park. They are so much fun to work with and we look forward to covering their wedding in April. This couple won one of our gift certificates from an earlier Weddings in Houston Bridal Show that included an extended session which we did at Hermann Park. 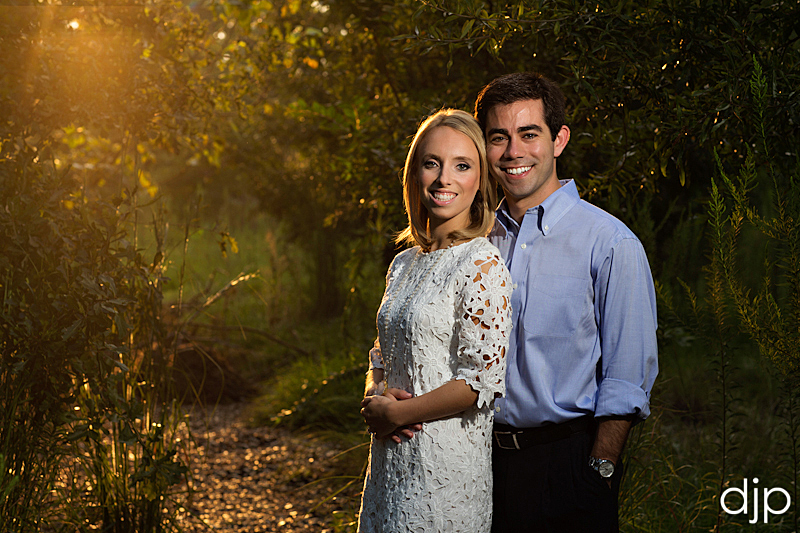 Elissa and Jose were married this fall but really wanted to utilize it as a newlywed session. Although awfully hot this evening, Kelly and Neil braved the humidity at Hermann Park for their recent engagement session. We look forward to covering their November 2014 wedding here in Houston.